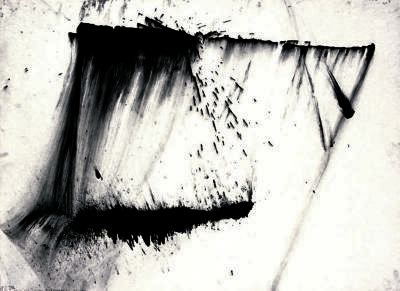 Ernst Benkert, Ventspils (Bombsites Series), Ink, 29 in X 23 in, 1986. 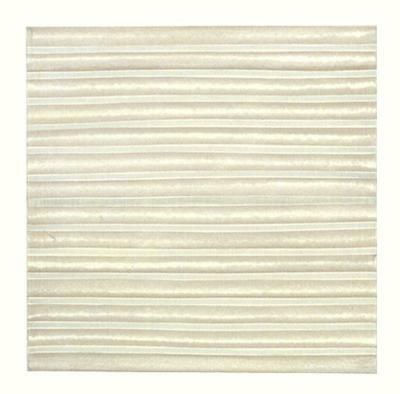 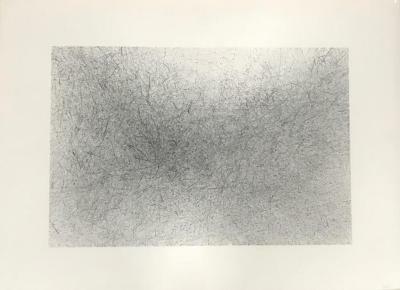 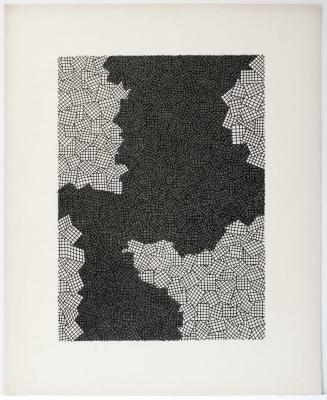 Richard Howe, 030228/3, pencil on paper, 22 in X 30 in, 2003. 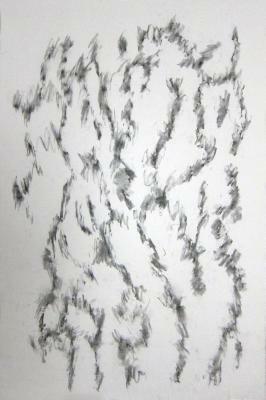 Florence Neal, The Trees: Mojacar, Spain, Found charcoal rubbing on paper, 35 in X 23 in, 2009. 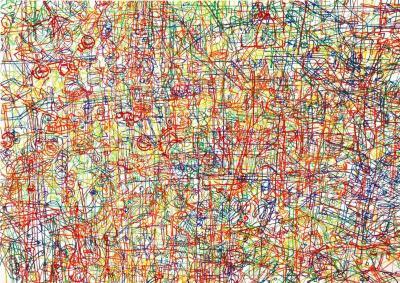 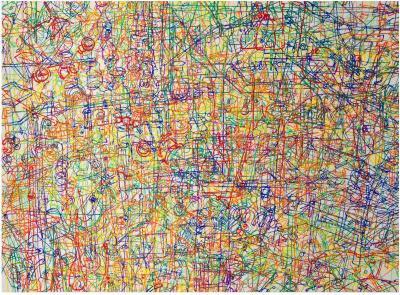 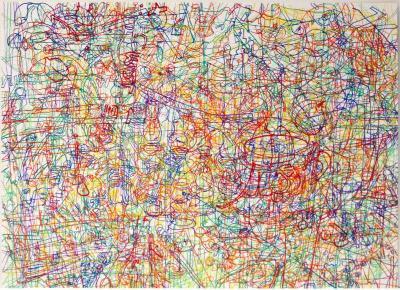 Gosia Wlodarczak, South Wall #1, Pigment, marker on paper, 19.5 in X 27.5 in, January 1 – 5, 2004.